How To Be Prepared For Your Dog in Spring! At last, spring is finally here, and the warmer weather is on the way. Unfortunately, for many dogs so too is a whole host of problems the warm weather brings. Fleas, ticks, and allergies are all just lurking in the shadows of winter waiting to plague our furry friends once more. Provide a seasonal boost to your dog's immune system. The immune system undergoes additional stress with each changing season. Spring is no exception with the immune system being challenged by allergies, yeast, environmental toxins, and parasites such as fleas and ticks. 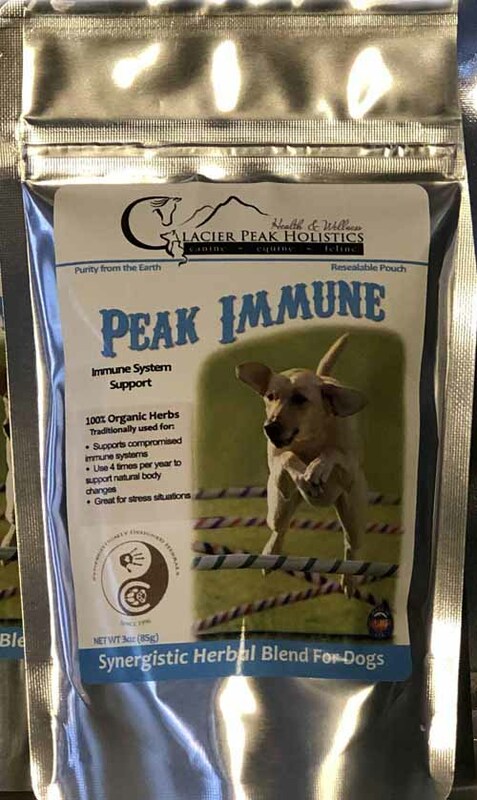 Now is an excellent time to supercharge your dog’s immune system with organic herbs that have been proven to boost your dog’s immune system. Look for products that contain Astragalus, Green Oatstraw Tops, Echinacea purpurea, Eleuthero, and Alfalfa. Peak Immune contains all of these herbs, plus more, and is used seasonally to promote a healthy immune system to cope with all the stressors springtime brings. Spring is the time to start preparing for allergy season. Allergies stress the immune system making it work harder. Therefore spring preparations should include strengthing the immune system. Omega-3 is an essential fatty acid that helps strengthen the immune system. Omega-3 can be found in fish oil, especially salmon. Ensure your dog’s diet contains the essential fatty acids it needs. See here for more information on how to choose the best salmon oil for dogs. Just like our homes, our dogs' skin and coat could use a good spring clean. This will help get rid of their winter coat and any dry skin or dandruff the cold weather may have caused. Be sure you use the right shampoo to address any skin conditions your dog may suffer from. 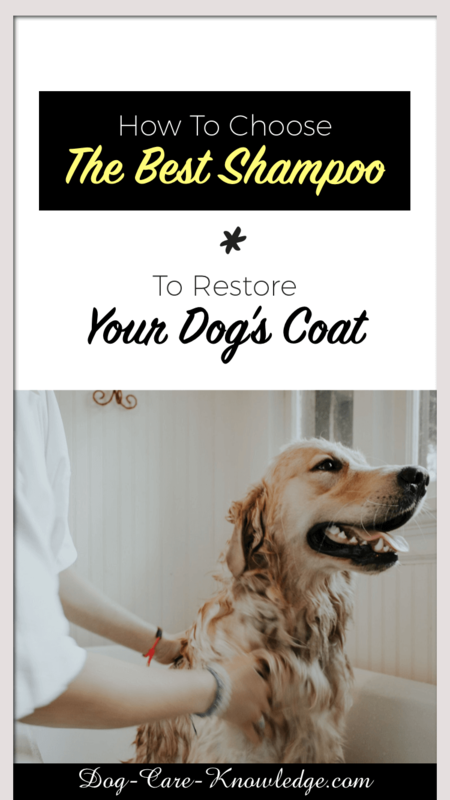 See here for the best natural shampoos for each skin condition in dogs. Fleas and ticks are among the first things to emerge as the spring season starts. Arming yourself with effective protection is vital in preventing flea infestations or tick-borne illnesses. Many of the monthly flea and tick treatments contain toxins that can have detrimental effects on our dog’s health. If you struggle with the idea of administering harmful chemicals to your dog, try our homemade remedy. It’s a safe and natural alternative that repels fleas, ticks, mosquitoes, flies, and similar pests. And, you can make it yourself at home. Now is the perfect time to get your dog out and about. A daily walk in the park or around the block does wonders for your dog’s health and gives you a chance to blow off the cobwebs of winter. 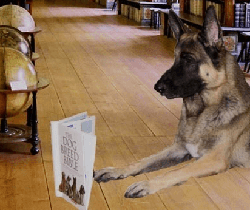 Try a training class or just learn some fun new tricks online. I hope these tips help you to prepare your dog for springtime and allow you to experience the joys of spring – not just survive them. Please feel free to share this email if you think a friend may enjoy it too and remember to follow us on Facebook and Pinterest for all the latest news.